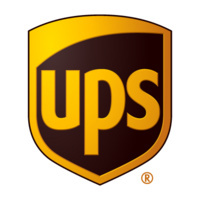 UPS is a global package delivery company and a provider of supply chain management solutions. We offer positions in a variety of different job groups. At UPS we strive to inspire our people and business partners to do their best, by offering opportunities for personal development and success. UPS is looking for students from all majors to join our team. We have multiple business units and opportunities that look for a wide variety of talent. Stop by our booth to learn more!